Which is dedicated to the professional producing of acoustic and electronic parts. 2. What is your lead time 9 For in-stock product, we will send out after we receive your payment. 4. Do you support OEM and ODM services9 Yes, we can customize products according to the drawing. Q4. How can I get a sample to check your quality9 After price confirmation, you can require for samples to check our quality. If you just need a blank sample to check the design and production quality, we will provide you the sample with your payment, the freight by buyer. If you want sample with your design, we will collect the proofing fee. W:12kg We can provide you OEM se rvice ,you just send to our design,we can make the sample according to your requirement. LeadingPlus is a leader in designing, manufacturing and distributing high quality, innovative wireless accessories. Established in 2006, now LeadingPlus main line of product consists of wireless accessories ranging from wireless Speaker, Glass Screen Protector, Cell Phone Cases, Chargers etc^ With 10 years experiences, we want to ensure our customers are the first to receive the latest mobile phone accessories in the market. 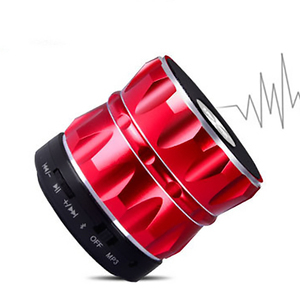 Alibaba.com offers 168,659 mini speaker products. About 73% of these are speaker, 2% are professional audio, video & lighting. 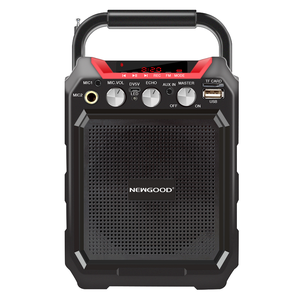 A wide variety of mini speaker options are available to you, such as computer, portable audio player, and home theatre. You can also choose from mini, wireless, and portable. As well as from active, passive. And whether mini speaker is 3 (2.1), 2 (2.0), or 1. 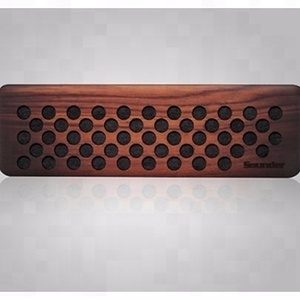 There are 168,234 mini speaker suppliers, mainly located in Asia. 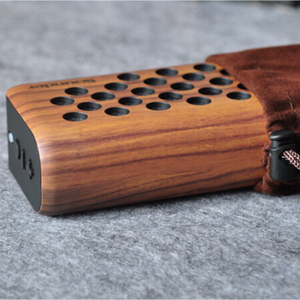 The top supplying countries are China (Mainland), Hong Kong, and United States, which supply 99%, 1%, and 1% of mini speaker respectively. 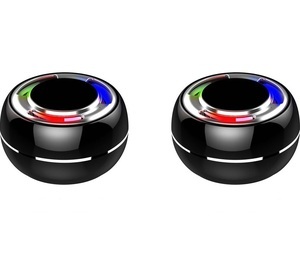 Mini speaker products are most popular in North America, Western Europe, and South America. You can ensure product safety by selecting from certified suppliers, including 38,442 with ISO9001, 13,565 with Other, and 4,392 with ISO14001 certification.